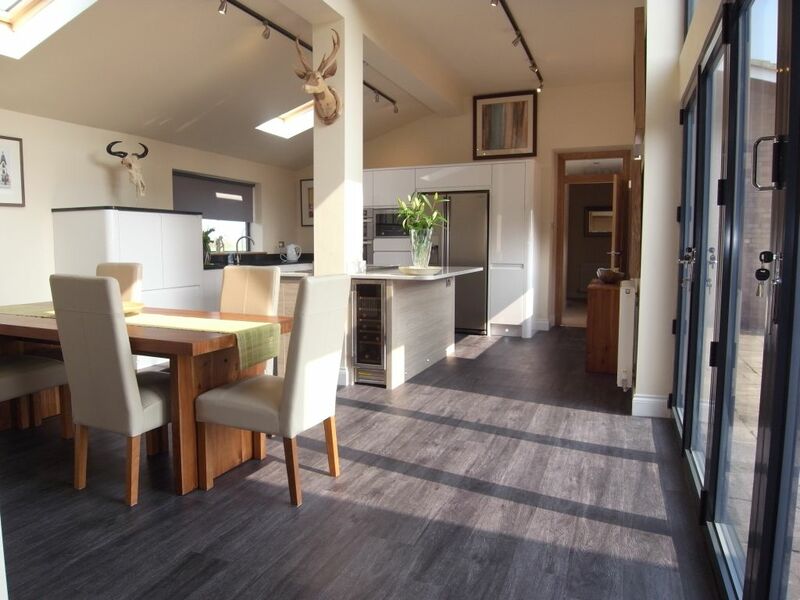 A large detached bungalow completely refurbished in 2015 to an extremely high specification. 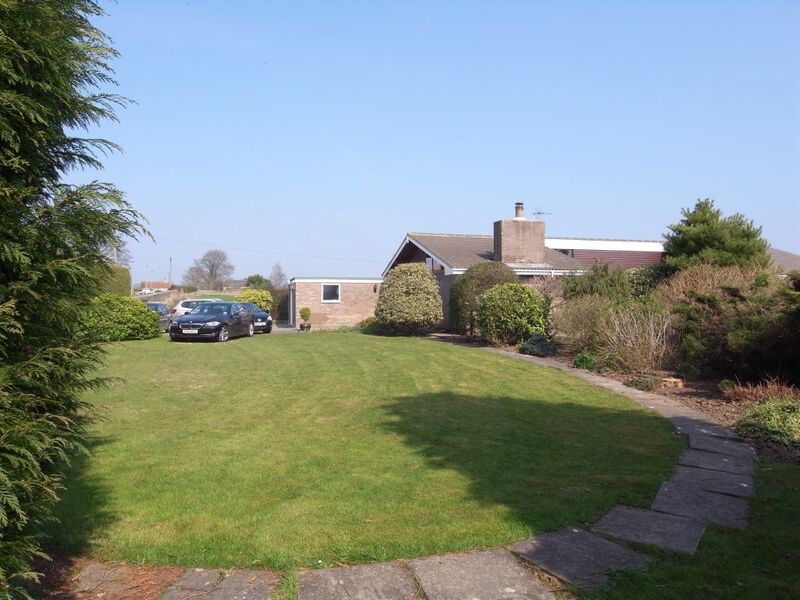 Situated on a large plot within private grounds, surrounded by countryside on three boundaries with extensive south-facing views. 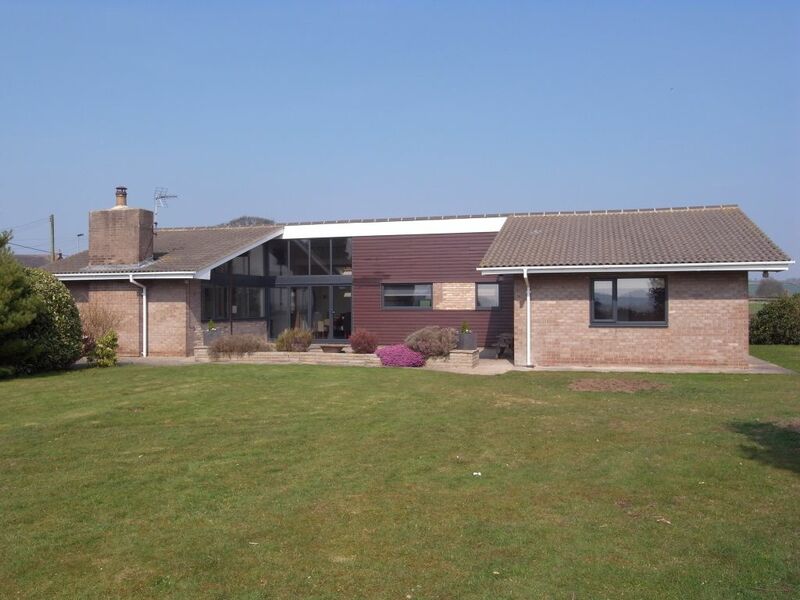 The property was purchased as a 3/4 bedroomed bungalow in 2014 and has been significantly altered and redesigned to create two large double bedrooms with excellent walk-in fitted wardrobes. Plans have been submitted to extend to the ground floor, into the roof space and to construct a detached triple garage, in all providing an additional two double bedrooms, two bathrooms and study. 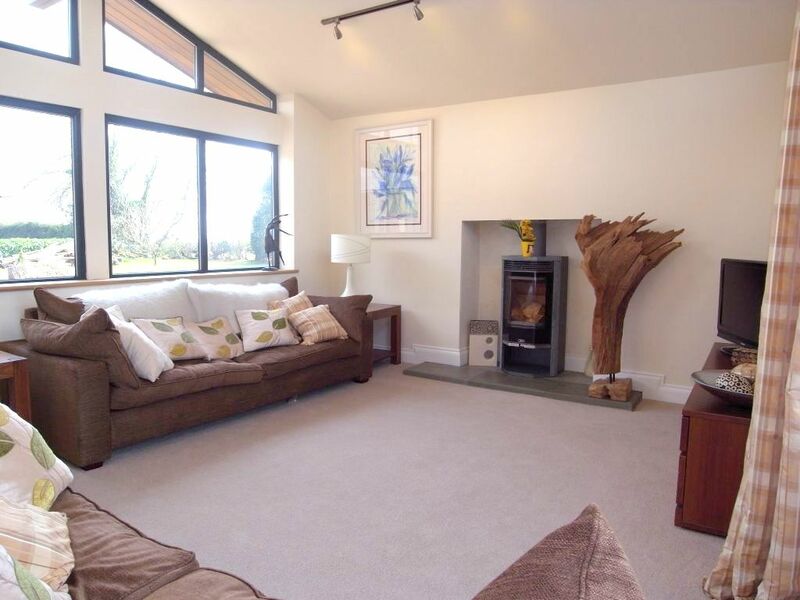 Ingleridge is situated on the edge of the attractive, traditional village of Ingleton. It is well placed for commuting to nearby Darlington, Barnard Castle and Richmond. The principal rooms of the property face south and afford extensive views across countryside. The living room features a double-glazed window along one wall extending to the height of the ceiling. There is a contemporary-style multi-fuel stove. 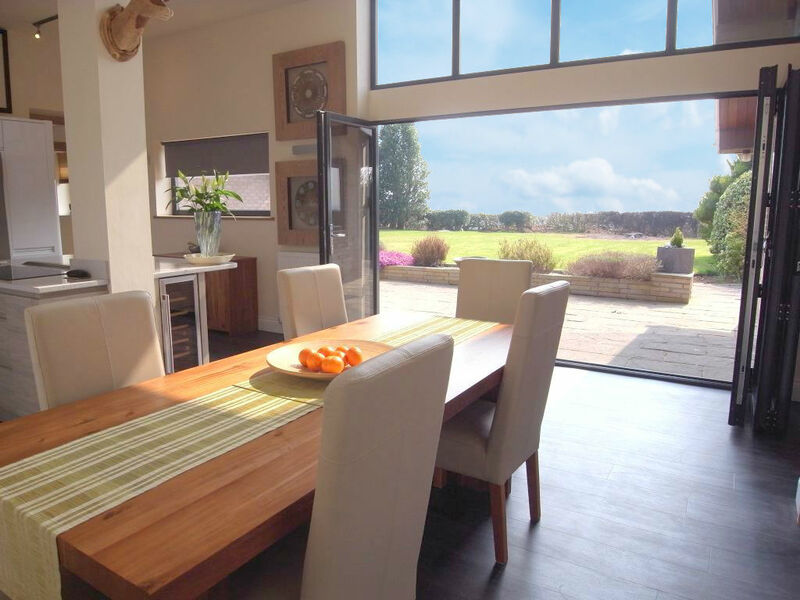 The living kitchen/dining room has a magnificent light and airy ambience with a 3.30m wide bi-folding door opening to the south, together with further windows providing views to the countryside at the north of the property. Further light is provided from two large Velux roof windows. The kitchen area is fitted with a comprehensive range of high gloss finish floor and wall-mounted units with soft-closing drawers and doors, with extensive granite work surfaces and a large central island incorporating a wine cooler, induction hob and retractable extractor canopy. The remaining units incorporate a double electric oven, microwave oven, dishwasher and American-style plumbed-in fridge/freezer. The utility room, accessed directly from the kitchen, is plumbed for an automatic washing machine and fitted with a range of units, with a door opening to the rear of the property. The inner hall incorporates a storage cupboard and access to the family bathroom which is refitted with an excellent suite including a corner shower unit, panelled bath, wash bowl in vanity unit and WC. The two large double bedrooms are fitted with excellent walk-in fitted wardrobes with lighting. A private driveway suitable for parking a number of motor vehicles provides access to the garage, which is attached to the side of the property, with a remote-control roller shutter door, two personal exit doors, power supply and lighting. The largest area of the garden faces south and is predominantly laid to lawn with a wide patio area adjoining the kitchen. 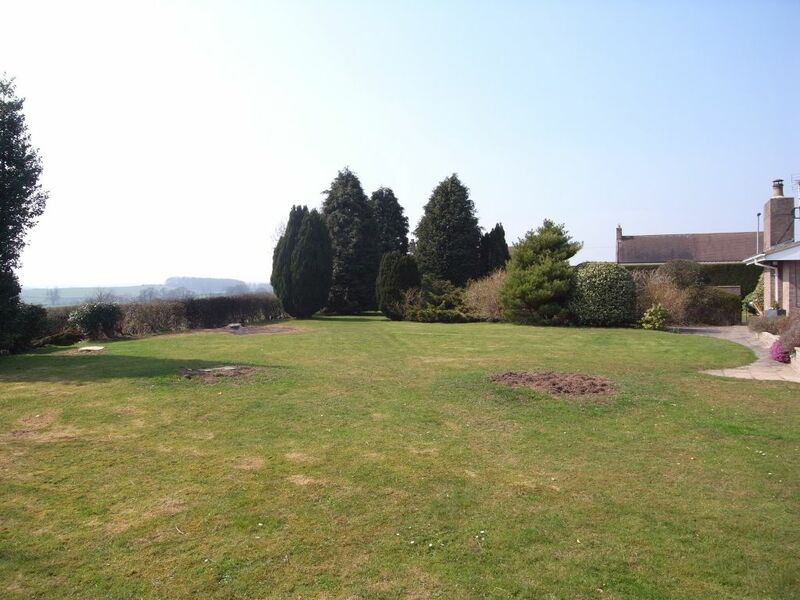 The views from the garden are extensive across surrounding countryside. To view the full details please click here.